Zingela Ulwazi is an NPO based in Limpopo Province, South Africa. 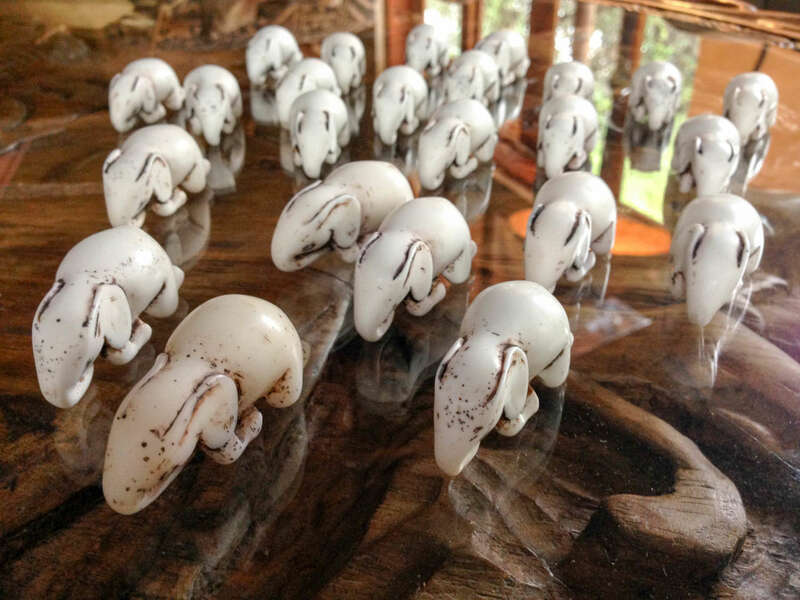 Our mission is to inspire, empower and ignite untapped potential to improve lives and custodianship of nature. We collaborate with local communities and organisations to create projects focused on resilience, leadership, creativity and prosperity. 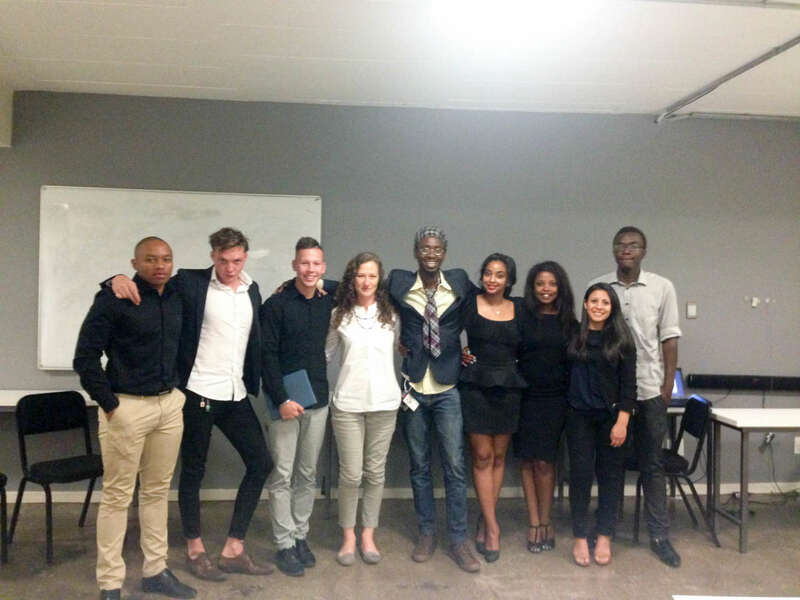 We won a coveted place in the Vega School of Design’s Brand Challenge, where their students pitched three different options to re-brand Zingela Ulwazi and FPELA. 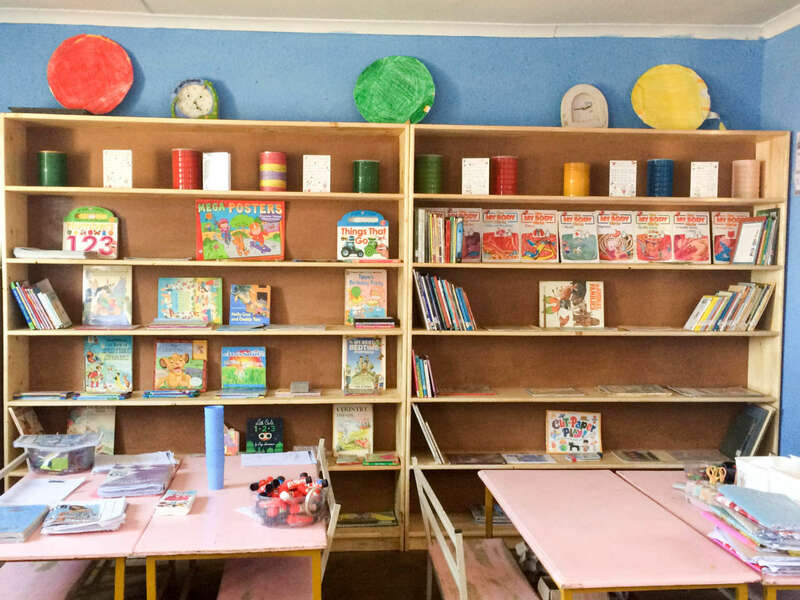 We are currently developing a library for Sibonile Day Care & Grade R School in Acornhoek, Mpumalanga, where we have helped other schools and Ekhurhuleni Centre for Orphans and Vulnerable Children build theirs. 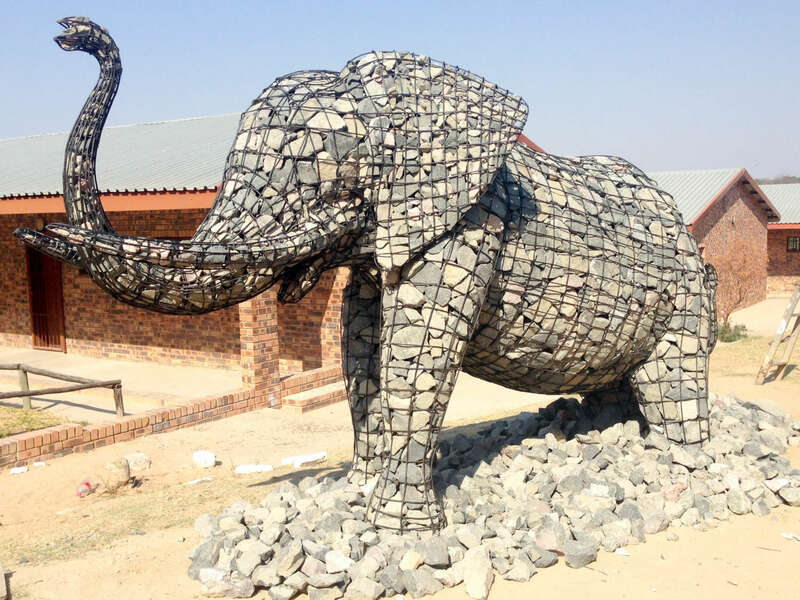 We partnered with acclaimed South African artist Andries Botha to build a life-size elephant sculpture and run an art workshop at Shobiyana Secondary School in Acornhoek, Mpumalanga to bolster the school’s vibrant art program. 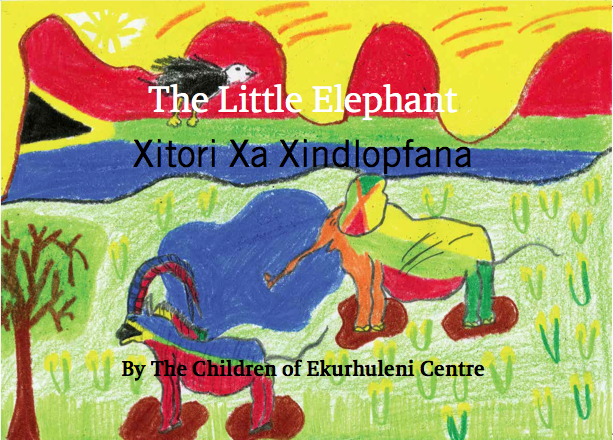 We created a XiTsonga/English children’s storybook illustrated by the children of Ekhuruleni Centre for Orphans and Vulnerable Children. 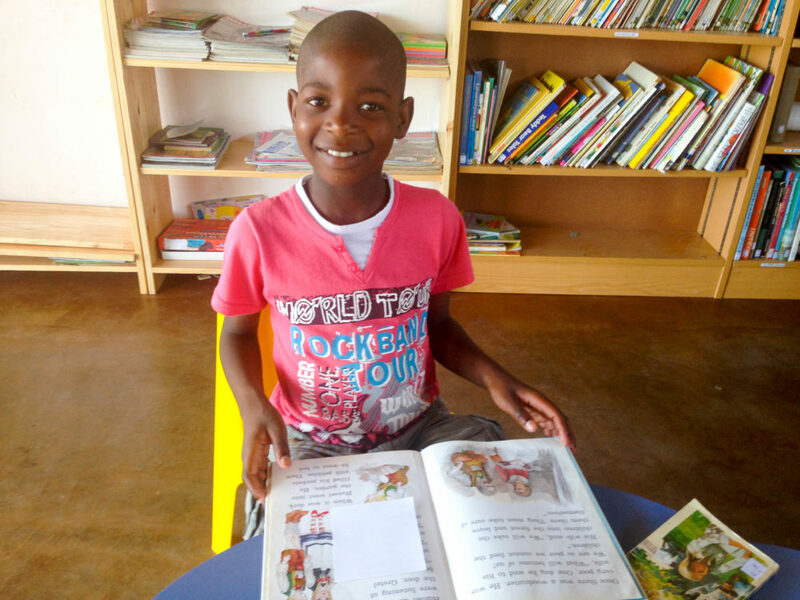 We have distributed over 4,000 indigenous language and English books to local school libraries. 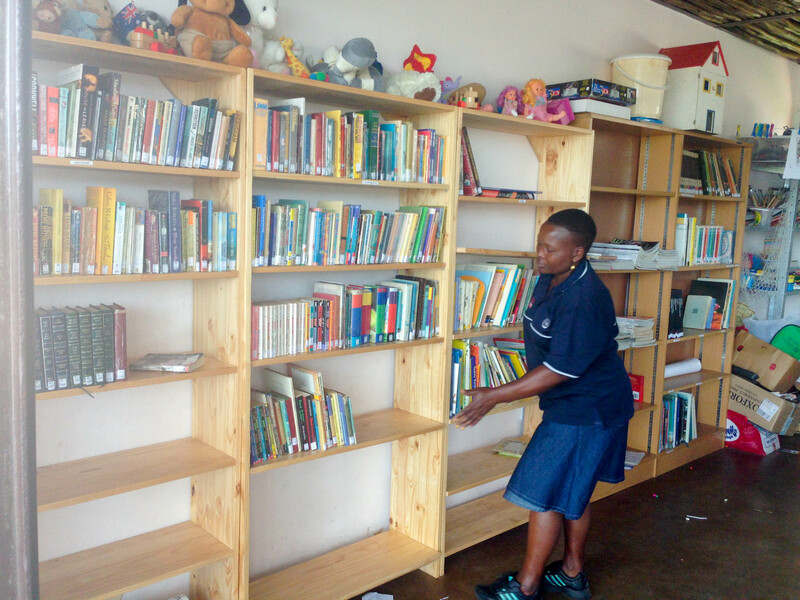 Working with the team at Ekhurhuleni Centre for Orphans and Vulnerable Children, we created a library and trained carers in basic librarianship.